Our blog contains various topics about the usage and the capabilities of Forex Trend Detector. You can also share your thoughts and ideas with other traders who use Forex Trend Detector by commenting each topic - this will certainly give you fresh ideas for trading, and consequently, improve your trading performance. 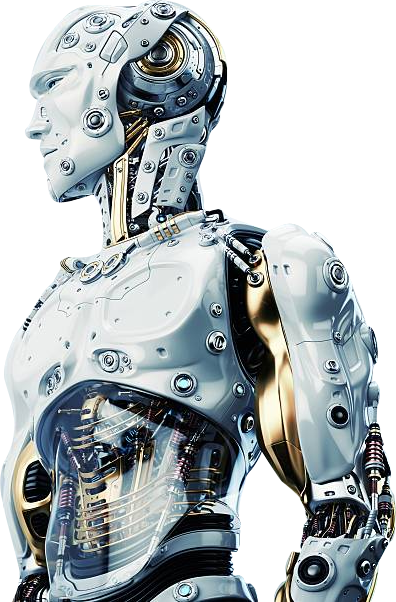 As a forex market trader who uses forex robots you have to check few settings in order to guarantee that your expert advisors will work and won't interrupt. We are going to give you tips about them so you can check and configure your trading platforms. 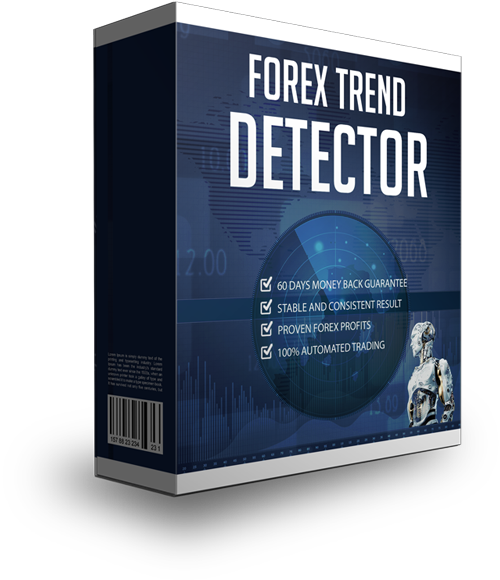 Due to its trading logic Forex Trend Detector doesn't need a GMT offset in order to work properly. 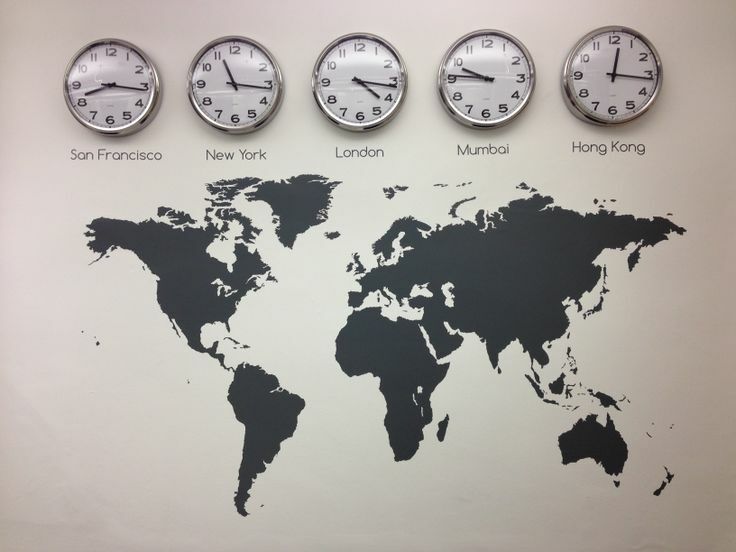 It only needs a correct GMT offset for backtesting. 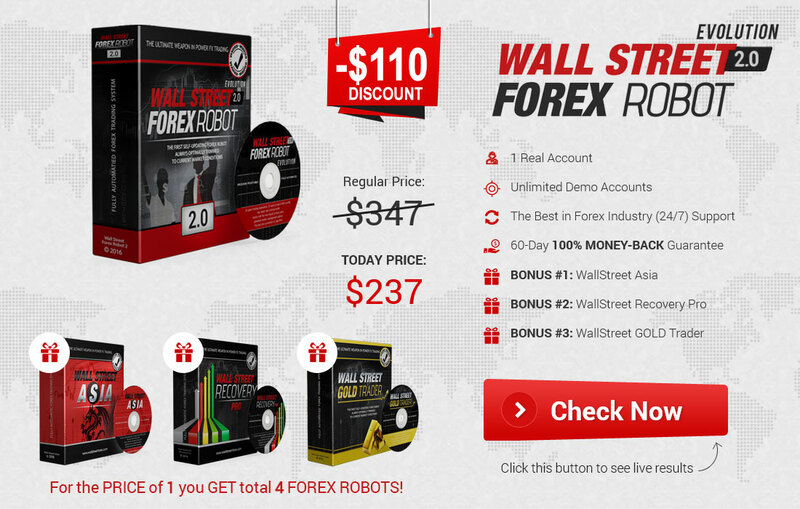 If you want to backtest Forex Trend Detector then you must set the winter GMT offset of your broker in the robot's settings.